Nissan Motorsport's Andre Heimgartner expects to learn about his Supercars future in the coming weeks, but says he's "not too stressed" about the outcome. Heimgartner returned to the main game full-time in 2018 for his third season, replacing the now-retired Todd Kelly. Sitting 19th in the standings, Heimgartner along with team-mate Michael Caruso have uncertain futures with the squad, with only Rick Kelly and Simona De Silvestro confirmed to stay on. 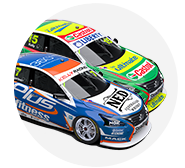 Two of the team's PIRTEK Enduro Cup co-drivers, Garry Jacobson and Alex Rullo, are among those known to be vying for full-time chances with the Melbourne-based outfit. Ahead of his home event, this weekend's ITM Auckland SuperSprint, Heimgartner said he's "not sure yet" about his 2019 plans. "I think we'll find out in the next few weeks," the 23-year-old told Supercars.com. "At the moment we're not worrying about that at all. "I'm not too stressed about the outcome of that, I'll just have to do the best I can in the last couple of rounds, have fun and enjoy it and not let those sort of talks get to you or get you annoyed. "If it happens it'll happen and if it doesn't, it wasn't meant to be. "I've got other exciting opportunities outside of motorsport happening at the moment. "So for me, I'd love to be in Supercars again next year but I'm not going to have a nervous breakdown about it." As a qualified finance broker, Heimgartner is working with his Altima's major sponsor Plus Fitness on asset-finance, and notes "there's lots of opportunities to get going" in the industry. After spending 2015 and '16 with the Tickford-run Super Black Racing and Lucas Dumbrell Motorsport, Heimgartner missed out on a Supercars drive last year. 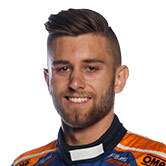 Shifting his focus to Porsche Carrera Cup, he received a Brad Jones Racing call-up midway through the PIRTEK Enduro Cup to replace the injured Ash Walsh. 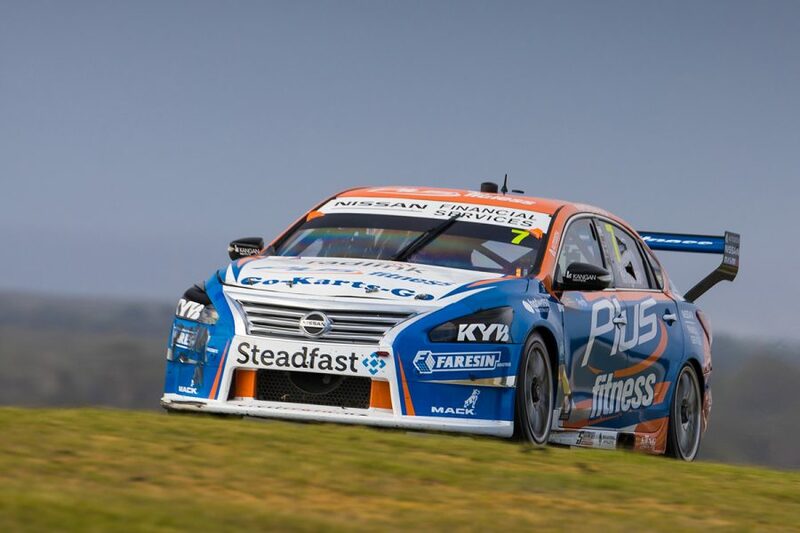 With Tim Slade, he claimed a maiden Supercars podium on the Gold Coast, which helped pave the way for his Nissan drive. Heimgartner's best outing of the 2018 season came at Barbagallo Raceway, starting fourth and finishing eighth on the Sunday. "This year we've probably not had as good results as I'd have liked at points," he said. "We've had some good qualifying results at different places, we've shown at some places that we're fast enough. "It's just our cars seem to have such a small window and with our car we struggled through the middle of the year. 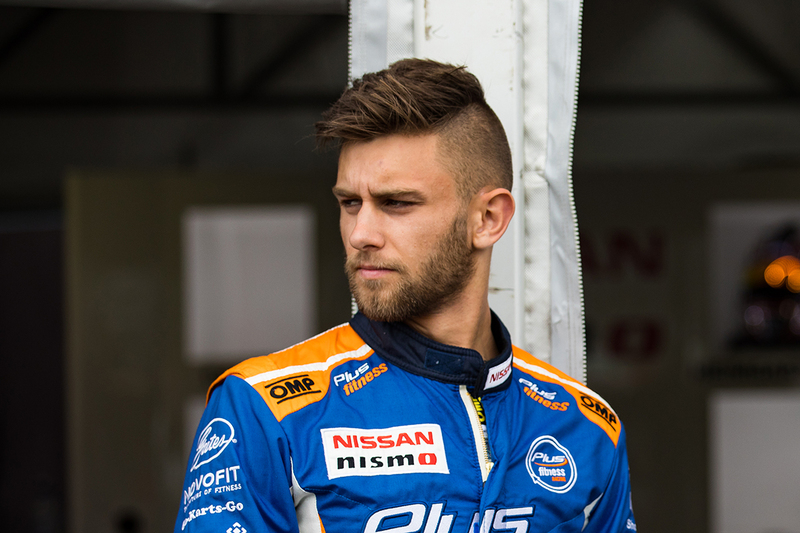 "But overall I've really enjoyed it and Nissan's been a great team to deal with, I'd love to stay with them and in Supercars. "But you know what the talk's always like; everything's moving around, everyone's going everywhere. "We just need to wait and see."